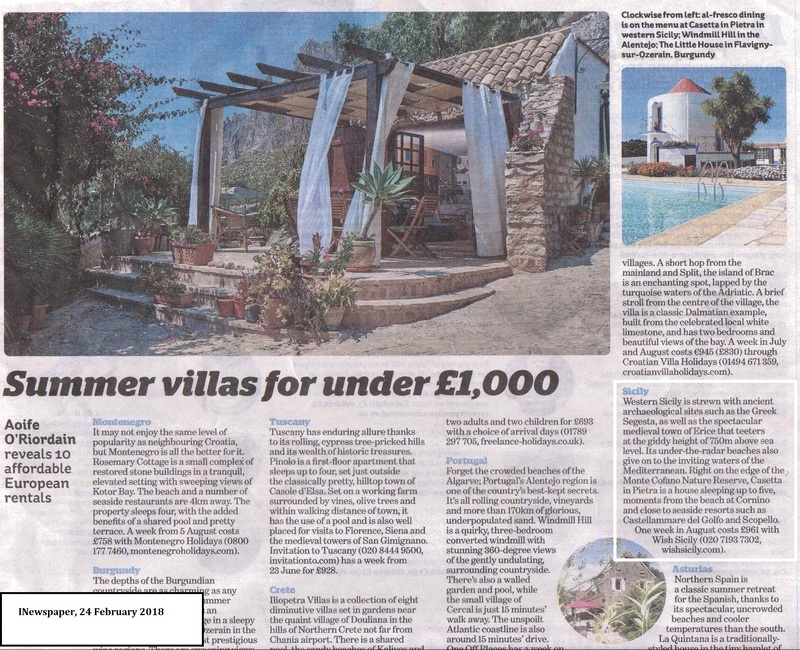 When it comes to holidays in the sun, we’ve always known that a villa holiday in Sicily can offer excellent value for money – which is why it was great to see our Casetta in Pietra included in an iNews article on the best European summer villas for under £1,000. One of our most popular budget villas, Casetta in Pietra is set on the hillside, backed by the Monte Cofano Nature Reserve, and overlooking the beach. With two bedrooms and a living room that leads straight on to a secluded shaded veranda, the villa is a great option for a couple or family with young children. 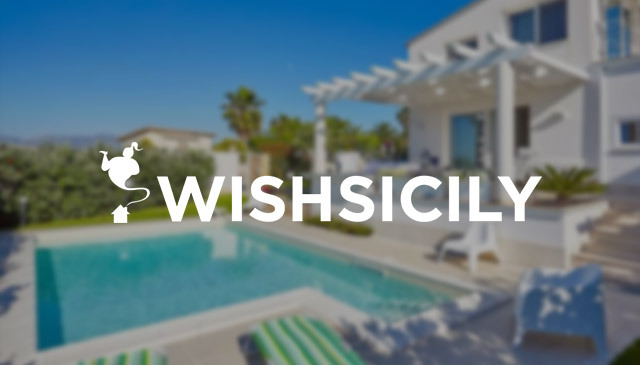 Keeping holiday costs down is much easier when you are staying in a villa. All our villas have a shady outside terrace which makes dining at home even more special for anyone who eats 95% of their meals indoors! Part of the thrill of an overseas holiday home is exploring the local shops and markets. In western Sicily, best buys include freshly-caught fish, delicious home-grown vegetables and sweet juicy tomatoes. When you do feel like venturing out for a meal, try some of the Arab-inspired dishes that are characteristic of this part of the island, such as fish couscous and dishes laced with almond, saffron and raisin. Sightseeing needn’t cost the earth. You will have to pay a small amount to access sights such as Segesta but the island’s west coast is littered with fascinating sights, many of which are free. Hilltop villages such as Erice, towns such as Marsala and Trapani and the beach resorts of Castellammare della Sabbia and Scopello are all worth visiting. 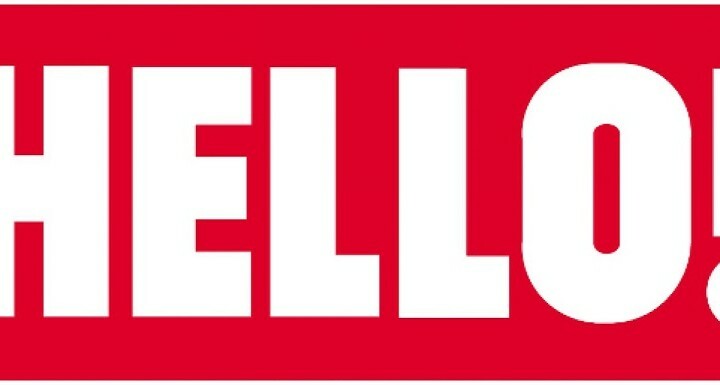 In between sightseeing, idle away time on the beach and end your day with a gelato and leisurely stroll through town.